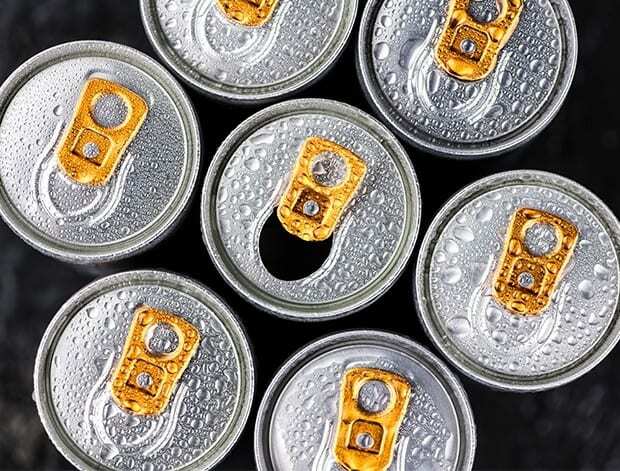 It shouldn’t come as a total surprise that energy drinks aren’t good for you. They’ve been linked to deaths in the past and are known for having similar effects to cocaine. And now, in a new case study published by the British Medical Journal, more side effects of were discovered and it’s terrifying because they can destroy your liver.